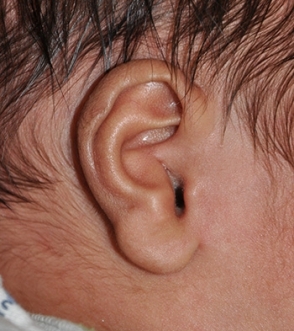 This 2 week old infant displays an Inverted Conchal Bowl Ear Deformity, during their initial visit and after 6 weeks of ear molding treatment. 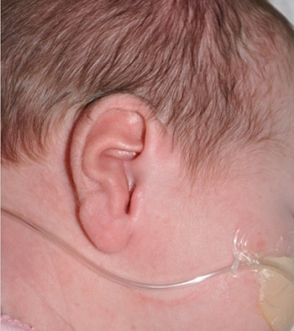 This 6 week old infant displays an Inverted Conchal Bowl Deformity, during their initial visit and after 6 weeks of ear molding treatment. 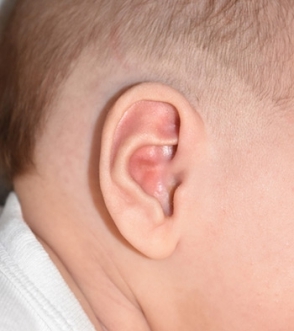 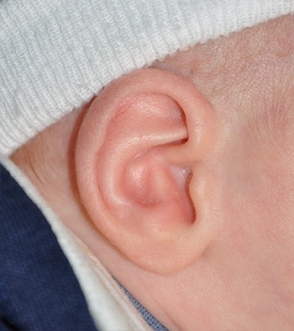 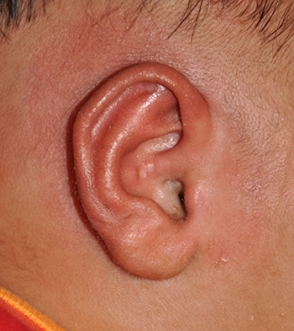 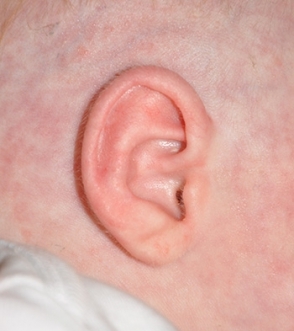 This displays an Inverted Conchal Bowl Ear Deformity, after 7 weeks of ear molding treatment.